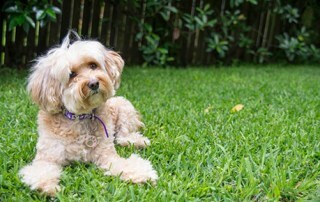 The Cavoodle is widely recognized cross breed of Miniature Poodle and cavalier King Charles spaniel, and it is one of the most popular breeds in Australia. 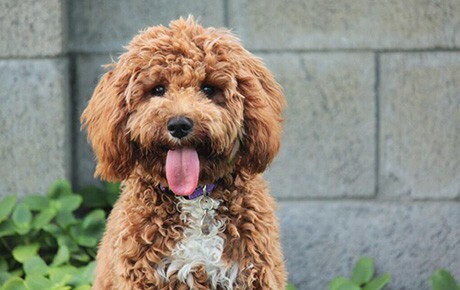 They have soft coats similar as Poodles and you don’t have to worry much about shedding, because cavoodles don’t shed that much. 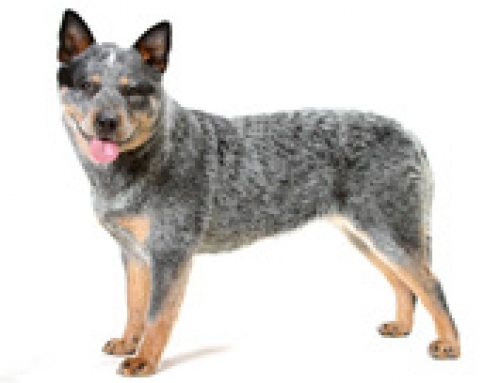 You have to groom them frequently in order to keep their coat shiny and beautiful. 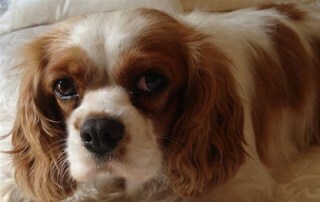 Cavoo will look like puppies even when they become adults, and there are many instagram dog celebrities, as they are adorable. 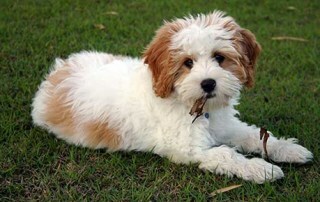 Cavoodle can vary in weight and size and everything depends on breeding. Generally speaking a full grown Cavoodle can reach 35 cm in height and 12 kg in weight. 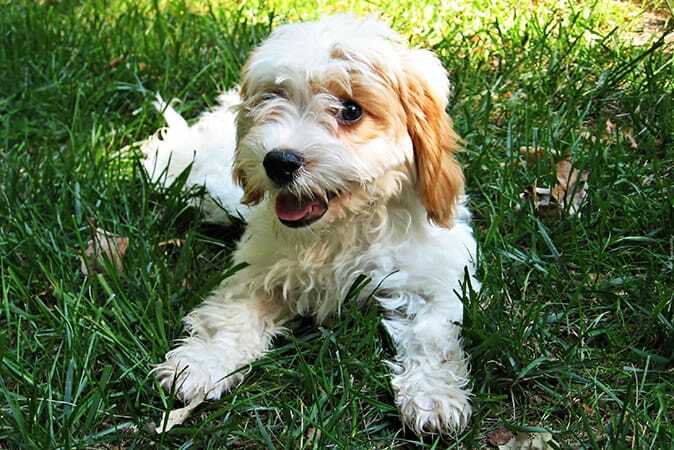 Cavoodle was first bred in the 1950s in America by combining Poodle and Cavalier. Soon afterwards, it reached way to Australia and United Kingdom. 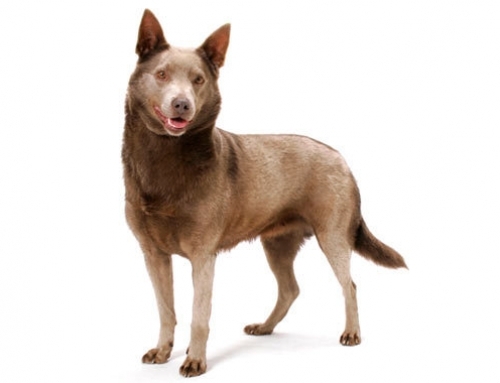 They are one of the most popular hybrid breeds in Australia, and even though they are not registered in Canine Hybrid Club, they are widely recognized. 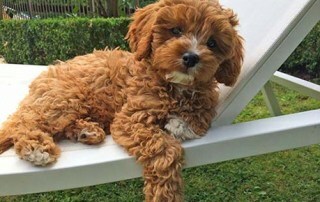 The Cavoodle combines temperament from Poodle and Cavalier in order to become playful, affectionate and eager to please and enjoy. 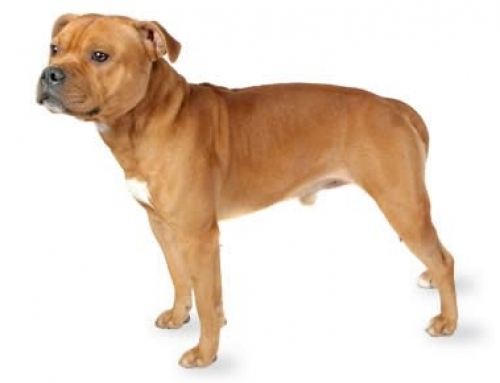 You can easily train them because they are quite obedient and easy to learn. They need company, especially from their family and household pets. When it comes to children, they are perfect with them and careful, but you have to teach your kids to be careful with Cavoodle. 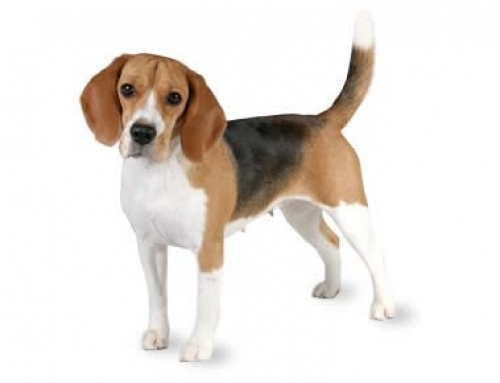 Syringomyelia – This particular condition is one of the most common ones in Cavoodles. It means that the formation of skull becomes too small for the brain. That could cause discomfort and pain, depending on condition. 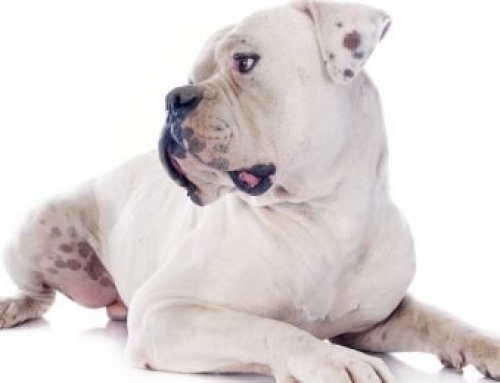 In case that your dog shows tenderness on head, neck or shoulders, you should take it to vet as soon as possible. 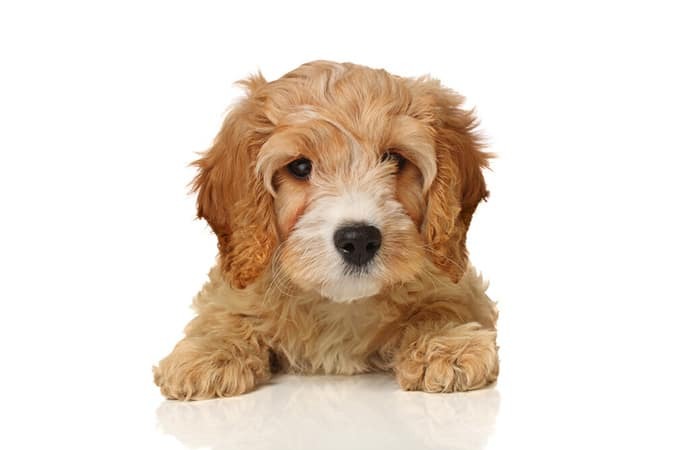 Get Cavoodle insurance with us in order to protect him from any serious condition that could happen. 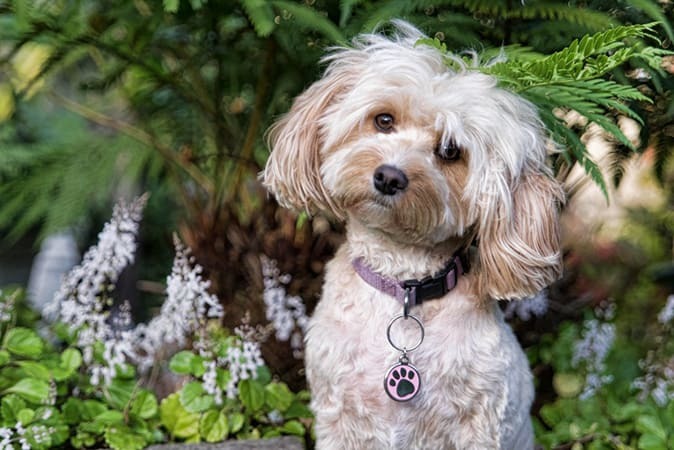 Cavoodle is one of the most popular dog breeds in Australia, however, internationally he is known as Cavadoo, Cavapoo, and Cavadoodle as well as other names. 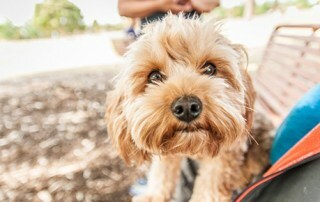 Julia Gillard owns a Cavoodle that is named Reuben.